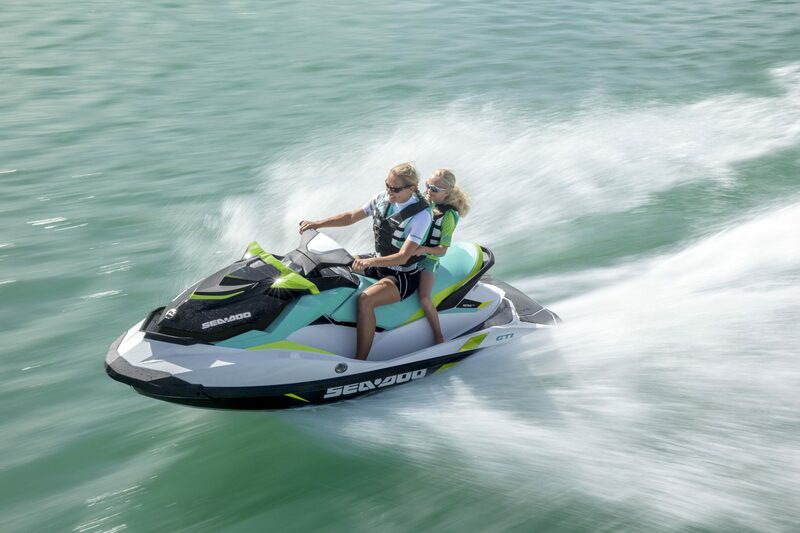 Global Compass Marine offer the complete range of Seadoo, Yamaha and Kawasaki Jet-skis. Depending upon your requirements we can supply performance and luxury ranges or for the more adventurous stand up models. 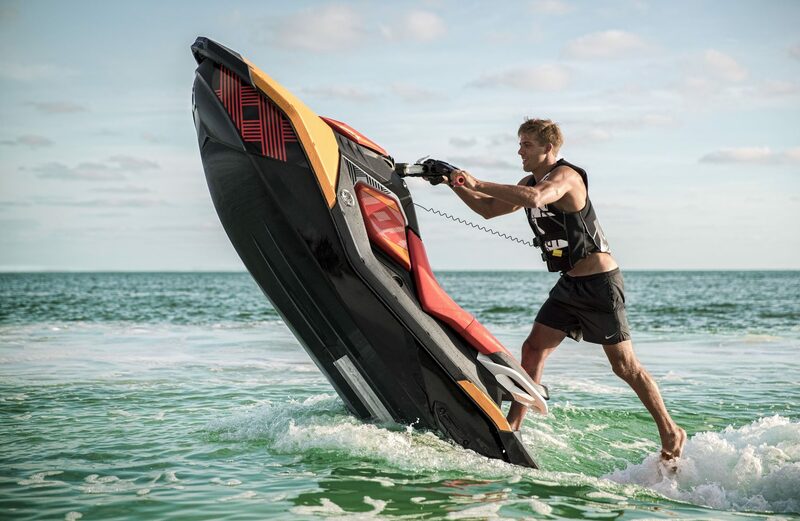 Jet-skis can be customised including, colour schemes to match your Superyacht, underwater lights, plus AV/ipod and Sat Nav options. 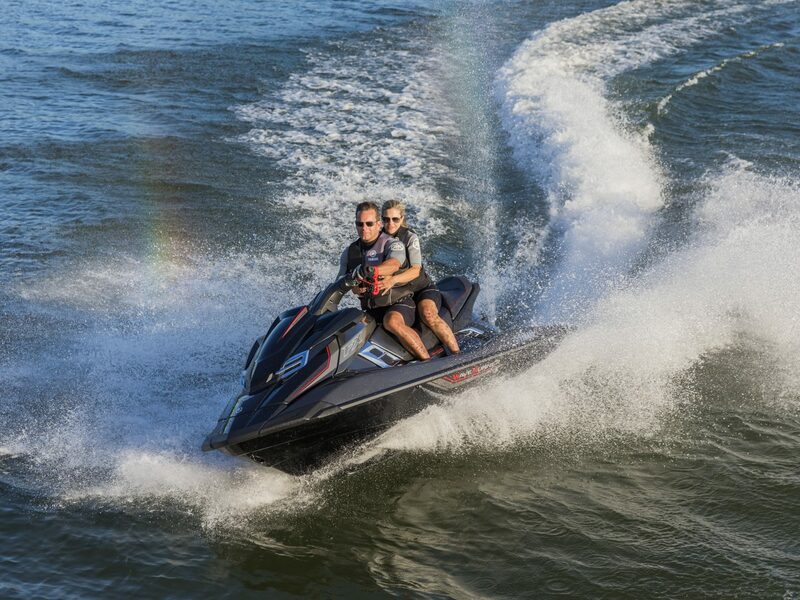 We can provide RYA training for you or your crew. 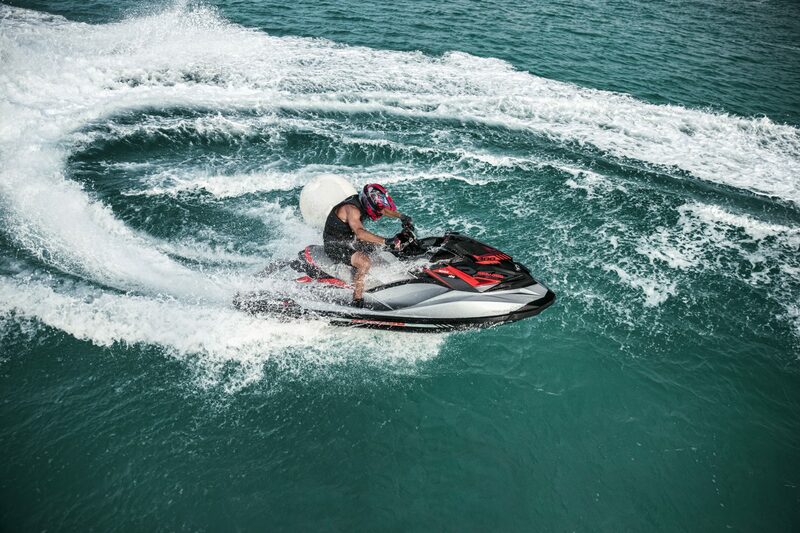 Training can be conducted anywhere in the World by experienced instructors and assessors. With our knowledge and experience we can build a fleet of craft to your requirements to perfectly complement your Superyacht. We can support your engineers with parts and advice ensuring your continued enjoyment of these wonderful machines.